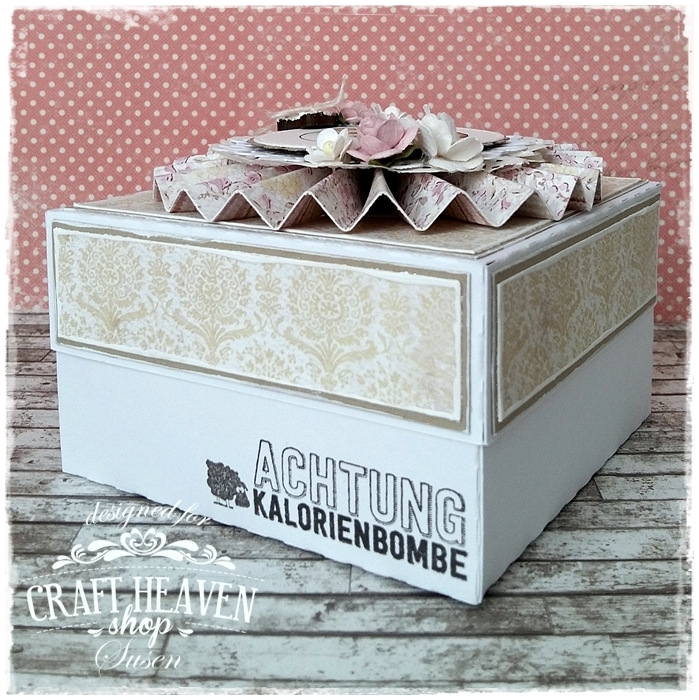 We are having some serious handmade box madness going on here lately..
Today it's our sweet DT Susen who decided to go with a box as her inspirational project..
What can I say.. It's stunning as all of her makes.. 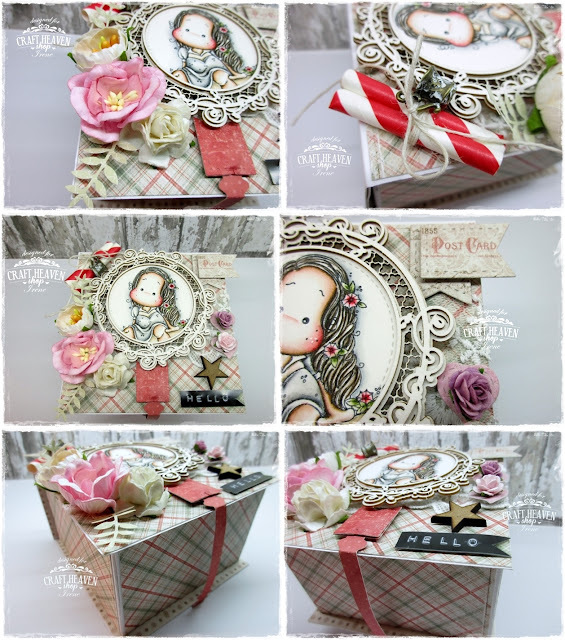 This is a fairly simple project but with some striking elements that makes it so amazing..
Susen used her Silhouette Cameo machine to cut out the box..
Then she took one of her fave 6x6 Maja Design paper pads and added a touch of colour..
She chose the Coffee in the Arbour collection this time.. The stamp is from Lili of the Valley and Susen coloured the cute little bear with Distress Inks..
She sealed the image with a tiny bit of Distress Micro Glaze..
Then she used a stitched circle to cut it out and a scalloped circle to put underneath that..
A Magnolia die is peeking out of there also.. 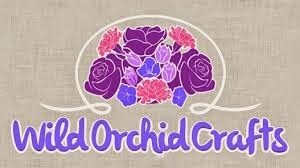 It's the Mini Doily Doohickey..
Then there's a 4'' Paper Doily..
And a paper rosette on the very bottom.. These are really simple to make.. 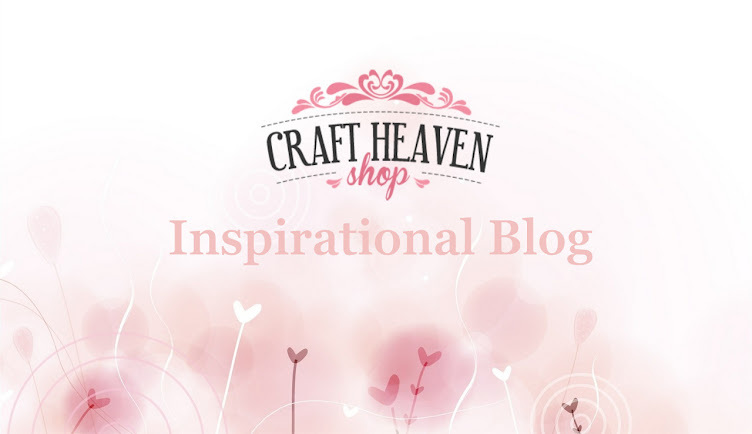 It's basically a folded stripe of paper but check out the amazing effect you can achieve with them..
She also picked some wonderful WOC flowers and placed them around the image along with a cute Wooden Heart Button covered in Frantage.. 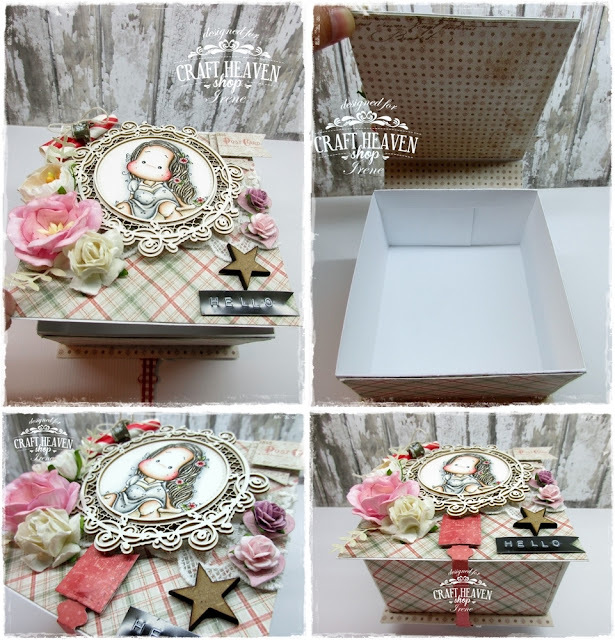 The splashes of Gesso around the paper edges are a must..
Susen then used some more designer papers on the lid and left the bottom part of the box as is.. 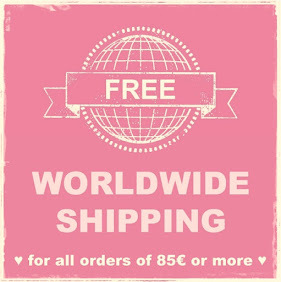 Except for a little hint that says that it contains something to devour.. There's a warning on the other side too..
Who knows what Susen's putting in it.. I'm sure it will be something yummy..
Don't forget to come back tomorrow guys when a new monthly challenge with a great prize starts..
Our DT Irene prepared another special project for this week..
She calls it her hello box.. 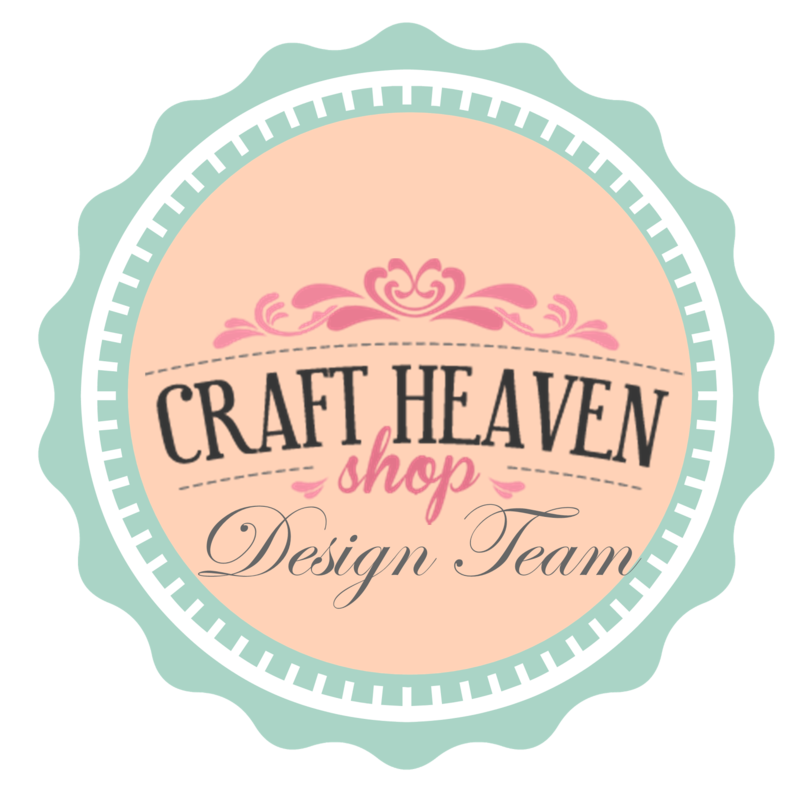 There is a Maja Design collection that our Irene loves to the moon and back.. 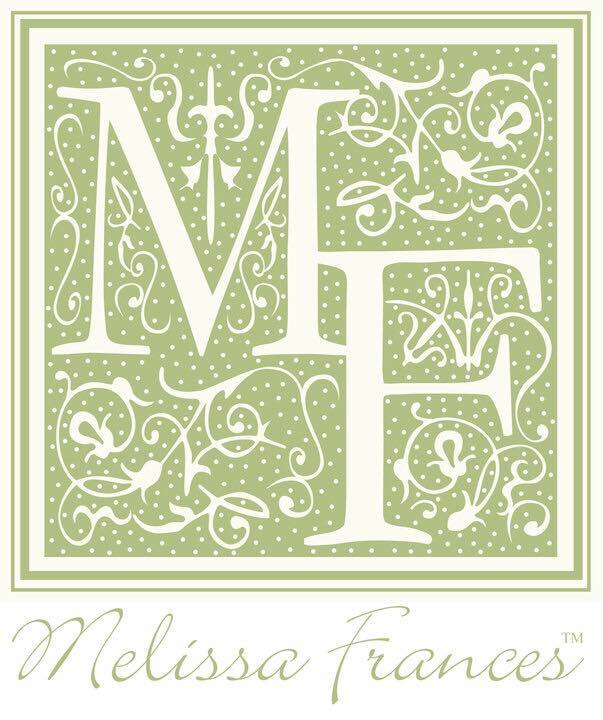 It is a seasonal collection but she never misses a chance to use it on all sorts of projects and here is another marvelous example.. If you love this collection as much as Irene we highly recommend that you grab some of these amazing designs in the next few days.. We have a fantastic offer on these and many other papers until the 2nd of July.. 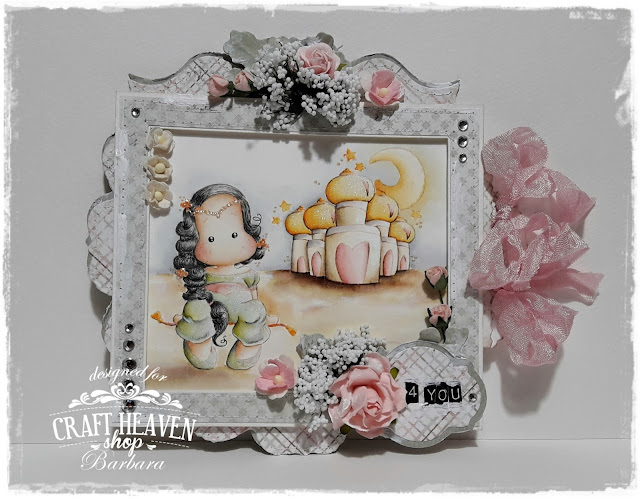 The I Wish 12x12 sheets now cost only 1,00€ instead of 1,55€..
You might want to add some of the newest Maja Denim & Friends papers and Monochromes to your cart too..
We are not likely to do it again anytime soon..
Now let's move onto this cutie.. 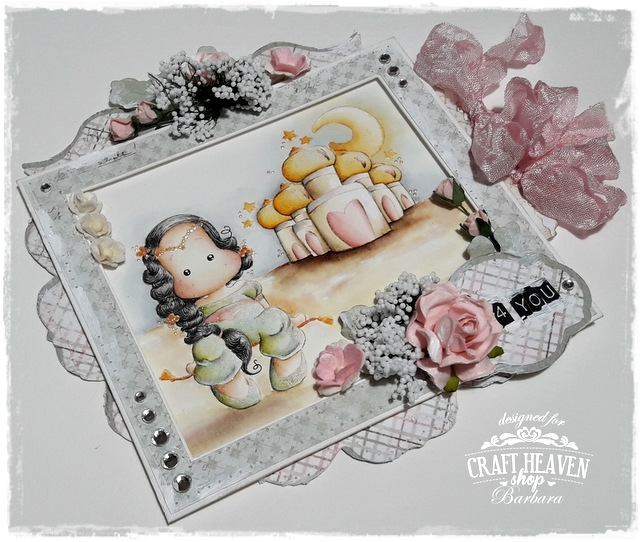 Flower Girl Tilda from the I Believe in Unicorns Collection 2017..
Irene had a play with Distress Inks this time..
She used a Ranger White Opaque Pen for the highlights and some Distress Micro Glaze to protect the finished project from water and fading..
Then she framed her with one of the coolest Scrapiniec chipboards out there.. There are so many beautiful details on this box..
A little flag saying hello..
A star and that awesome closure.. The lace and all those WOC flowers..
A Paper Straw with a Charm tied on.. This box is simply beautiful from all angles.. I'm wondering what Irene is going to treasure in here..
We are here today with a romantic card from our DT Barbara.. The collection I believe in Unicorns is one of the most wonderful Magnolia collections ever and of course she could not resist it.. 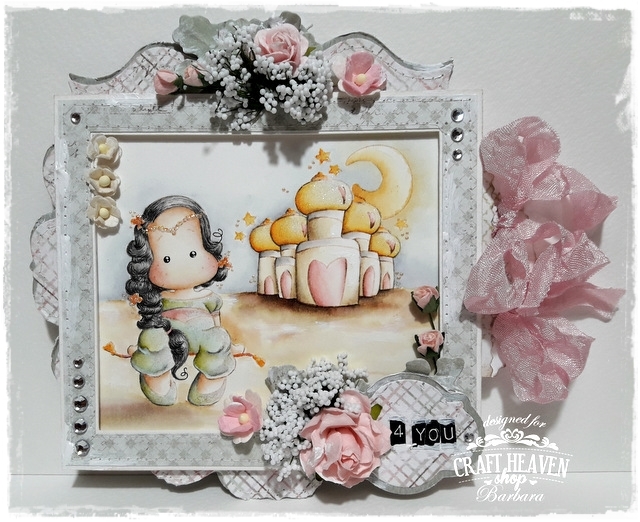 Here's what she made for you this time..
A stunning card with a framed scene on the front.. I'm sure you recognized the papers straight away.. It's the unbelievably beautiful Sofiero collection from Maja Design..
Sewing all around the edges of those layers is one of Barbara's specialties and the final result is always astonishing..
Lots of Magnolia Doohickeys were used for this project..
For the card's base Barbara used one of the dies from one of the Vintage Boxes..
Then there are two Tilda Tags with our Pink Vintage Seam Binding tied on.. The tags are tucked in a little bag that is stamped all over with the Aladdin Pattern and there's also a Stempelglede sentiment on there.. Unfortunately she forgot to take a picture of that.. The Parsley & Rocket Salad die complements all those WOC flowers and Decorative Foam Bouquets perfectly..
And the Note Label is a great place to put a little sentiment, don't you think? 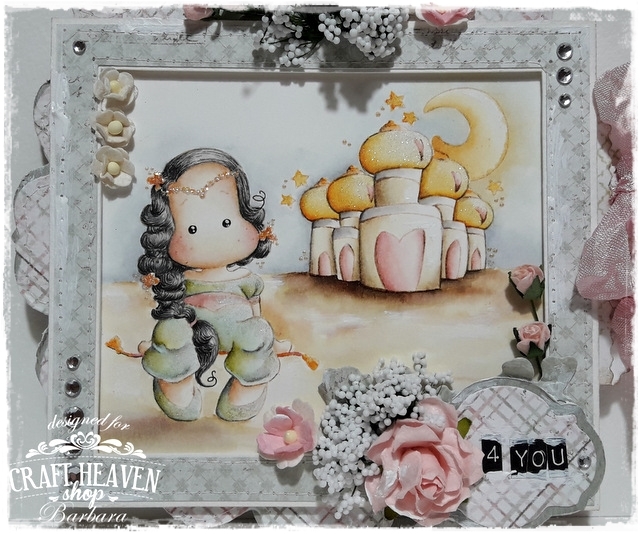 The hints of Gesso here and there give that shabby feel to it..
As I said previously the stamps are all from the I Believe in Unicorns collection 2017..
Barbara used two more called Aladdin Tilda with Lamp and Arabic Night.. They are beautifully coloured with Distress Inks.. The highlights are made with a Ranger White Opaque Pen and the whole thing is sealed and protected with some Distress Micro Glaze.. The accents on Tilda's tiara are made with Liquid Pearls and all that shimmer on the rooftops was made with a Wink of Stella Glitter Brush..
Well.. That's it for today guys.. Loves Me, Loves Me Not..